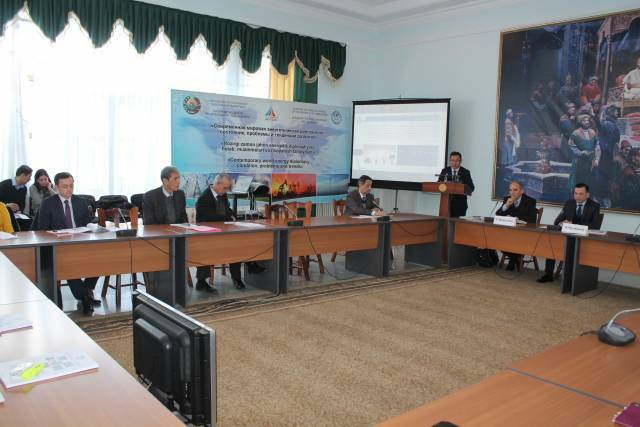 On January 27, 2018, the republican workshop on topic “Contemporary World Energy Diplomacy: investments, innovations and technologies” was held in UWED. 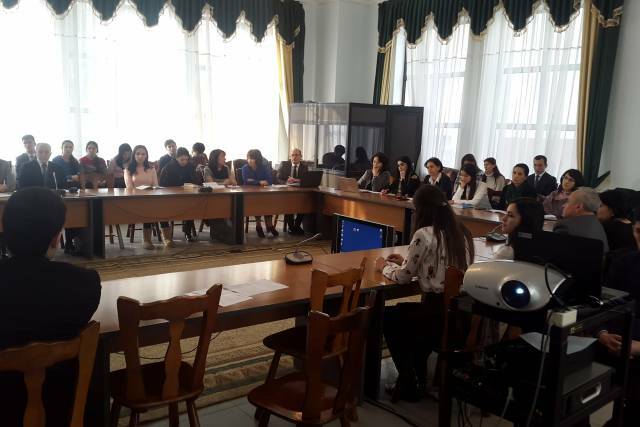 Active cooperation is being conducted between the students of the University of World Economy and Diplomacy and the editorial offices of our republic's media. 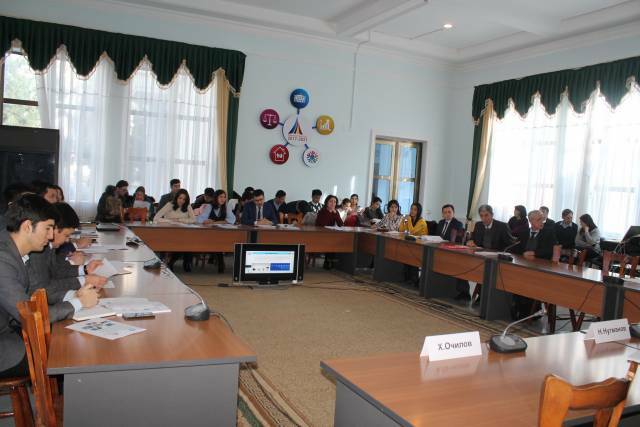 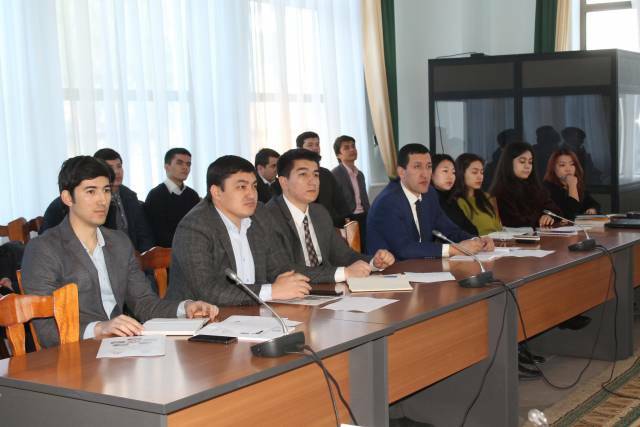 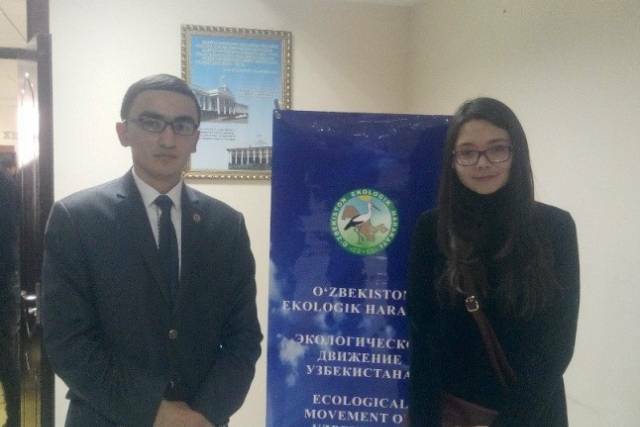 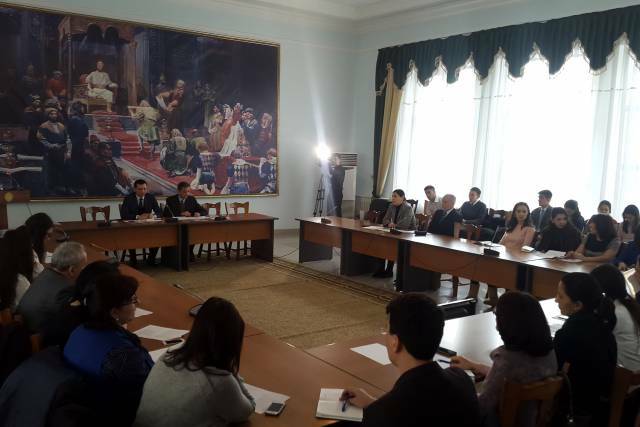 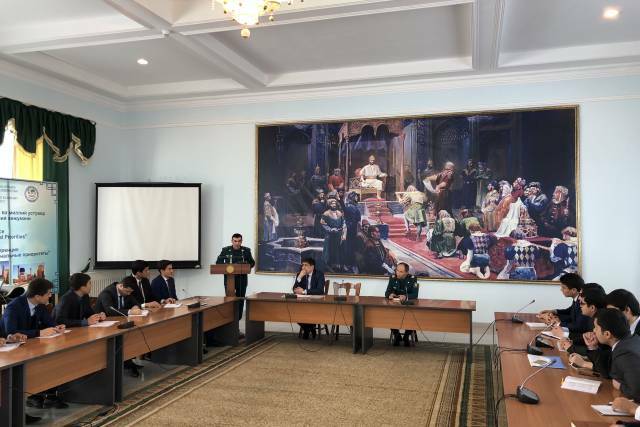 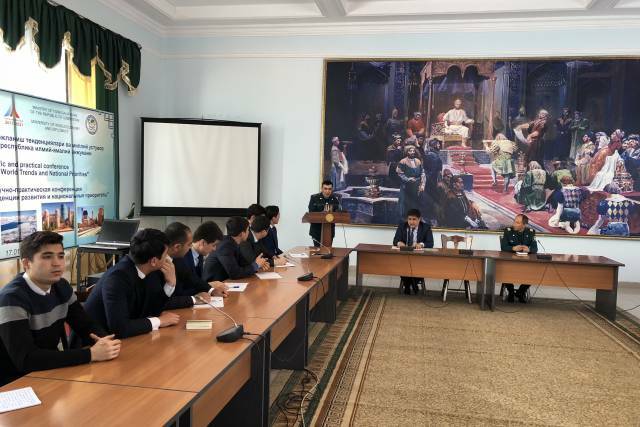 On January 20, 2018, a video-conference was held dedicated to the results of 2017 of the environmental movement of Uzbekistan, a group of deputies of the environmental movement of the Oliy Majlis of the Republic of Uzbekistan and the Committee for Ecology and Environmental Protection in the building of city telephone communication. 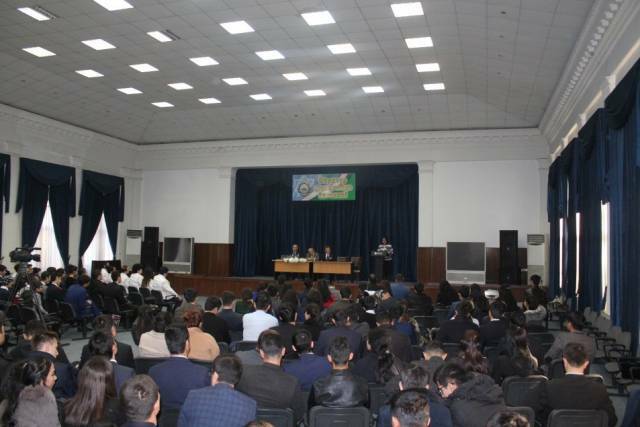 The University of World Economy and Diplomacy hosted an event called "Courage"
The University held a meeting dedicated to the celebration of the 26th anniversary of the formation of the Armed Forces of the Republic of Uzbekistan and the "Day of Defenders of the Motherland"
On January 17, the university held a meeting dedicated to the celebration of the 26th anniversary of the formation of the Armed Forces of the Republic of Uzbekistan and the "Day of Defenders of the Motherland". 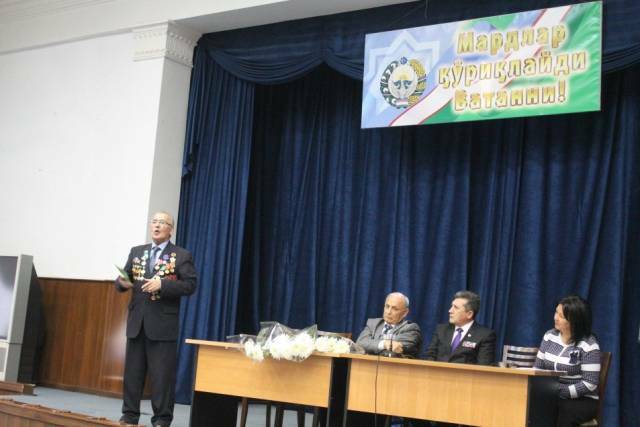 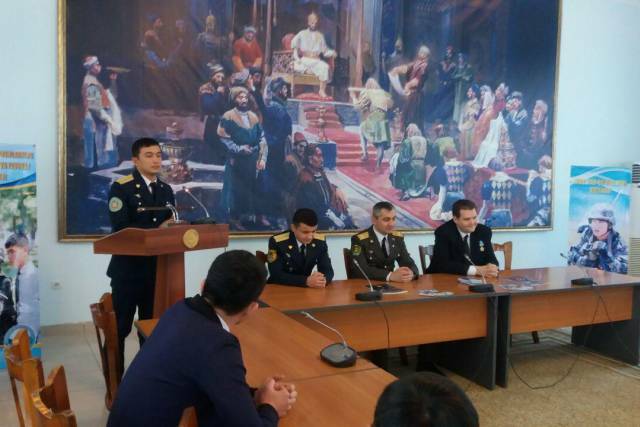 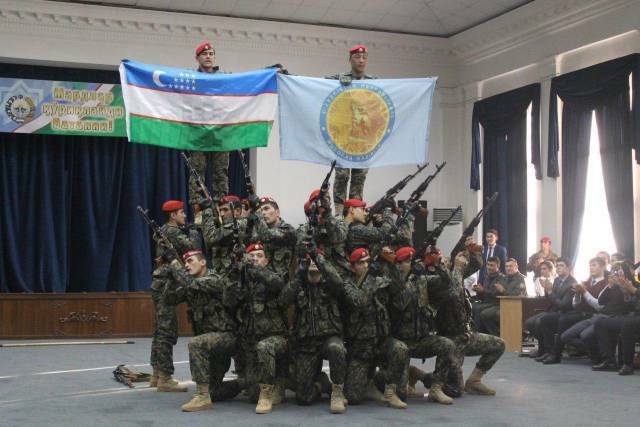 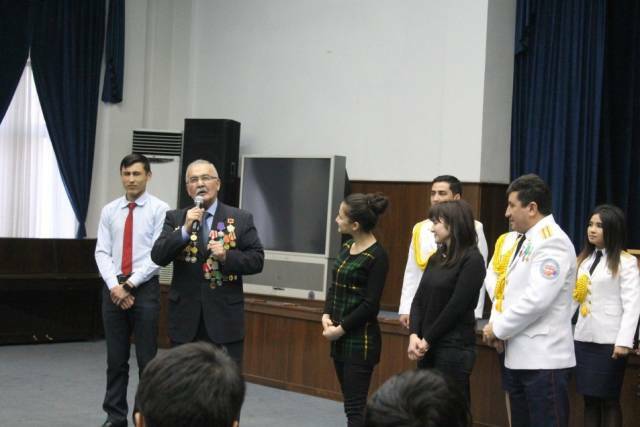 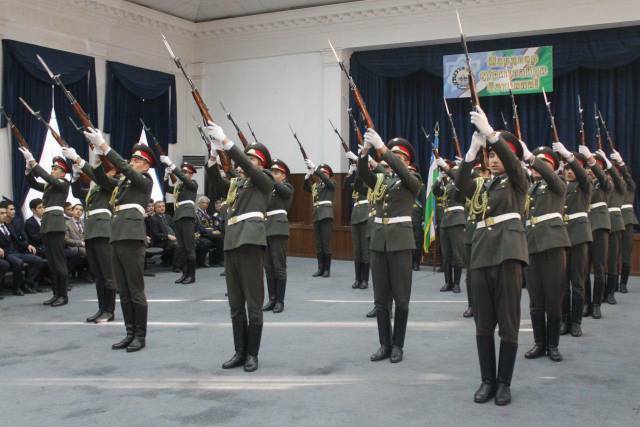 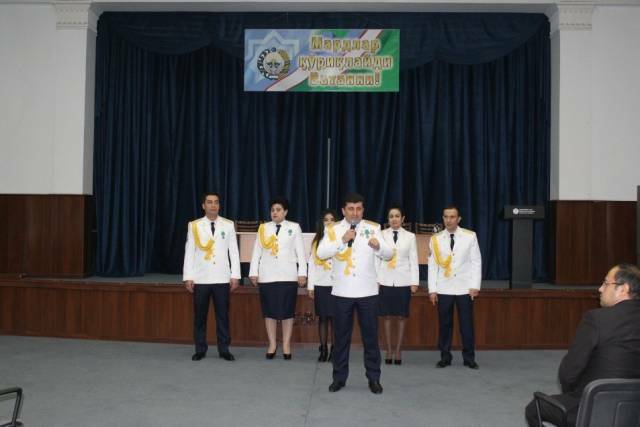 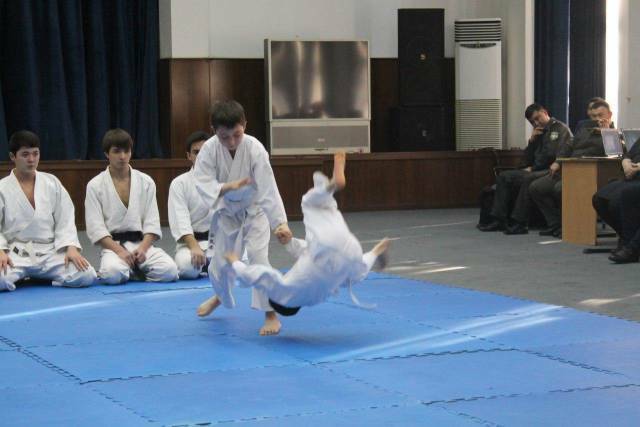 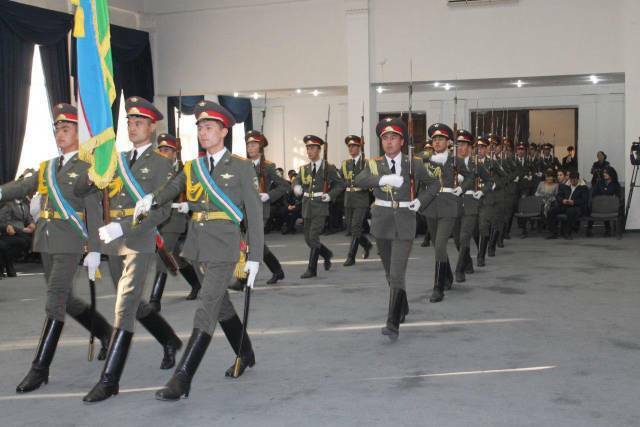 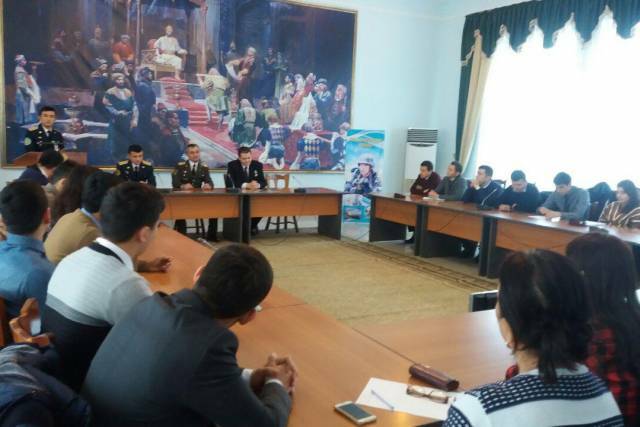 On January 18, the university hosted a festive event dedicated to "January 14 - Day of Defenders of the Fatherland", the 26th anniversary of the Armed Forces of Uzbekistan under the slogan "Uzbekistan is the only Motherland, the national army is our pride, support". 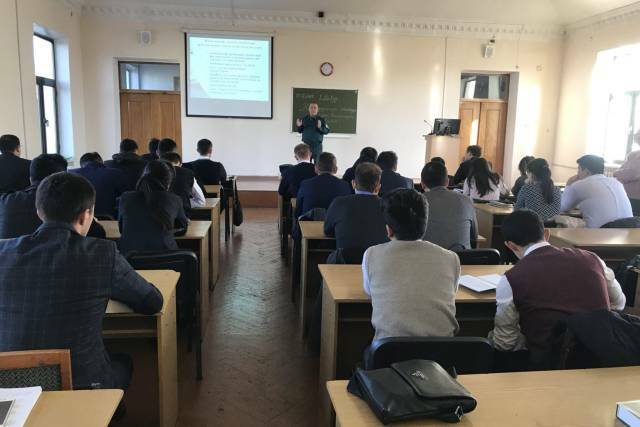 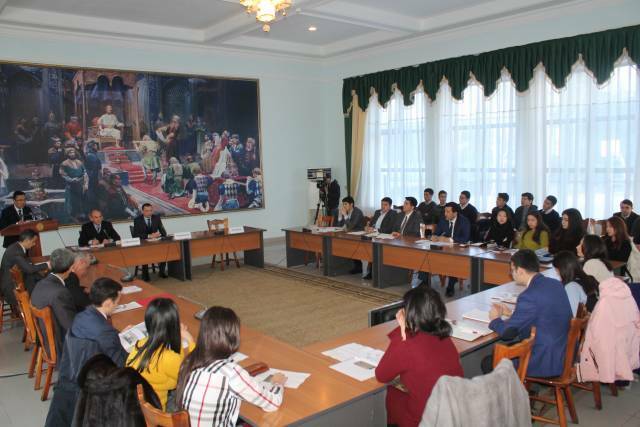 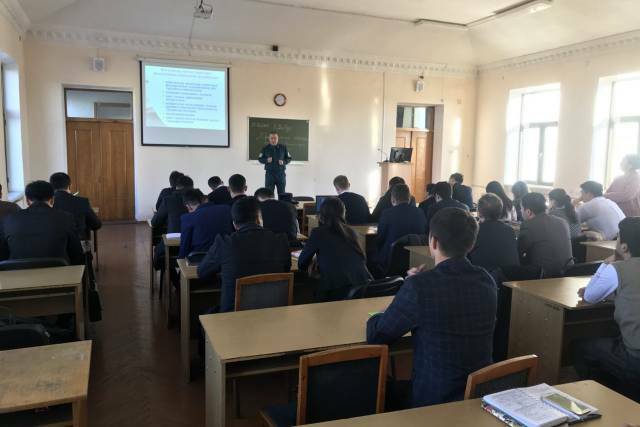 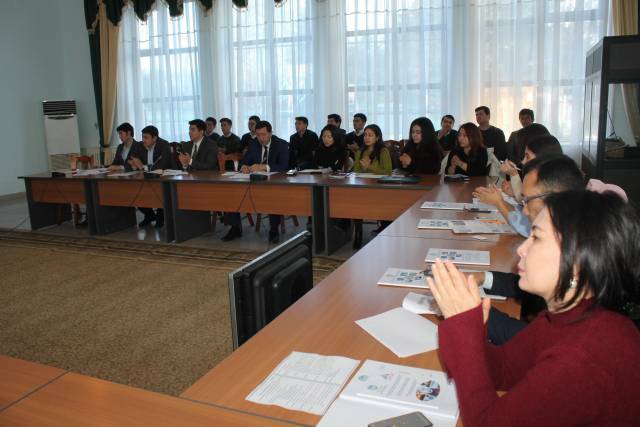 On January 17, 2018 the department of "World Economy and International Economic Relations" of the “International Economic Relations” faculty of The University of World Economy and Diplomacy organized a republican theoretical and practical conference on the topic “The Tourism Industry: World Trends and National Priorities”. 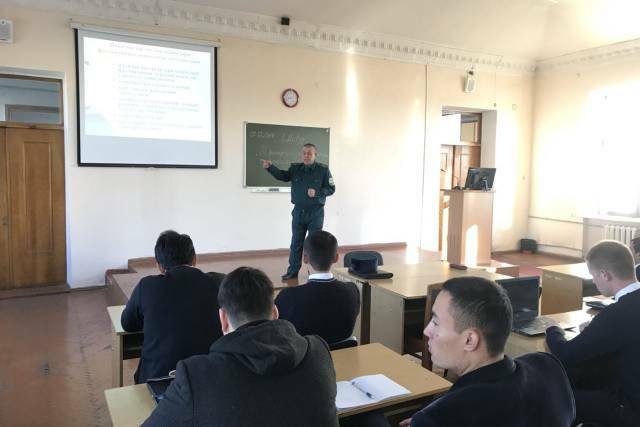 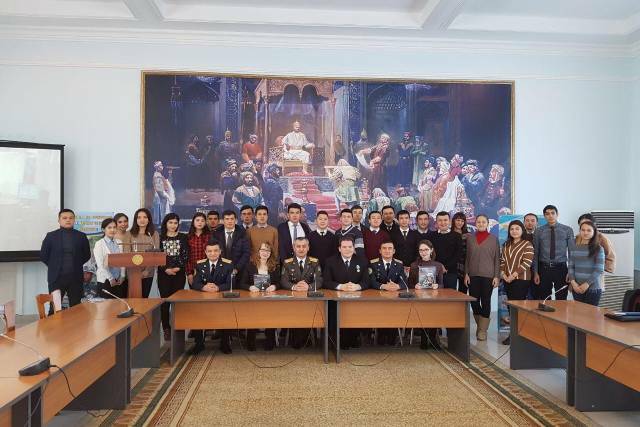 On January 17, the university held a conversation among the students dedicated to "January 14 - Day of Defenders of the Motherland". 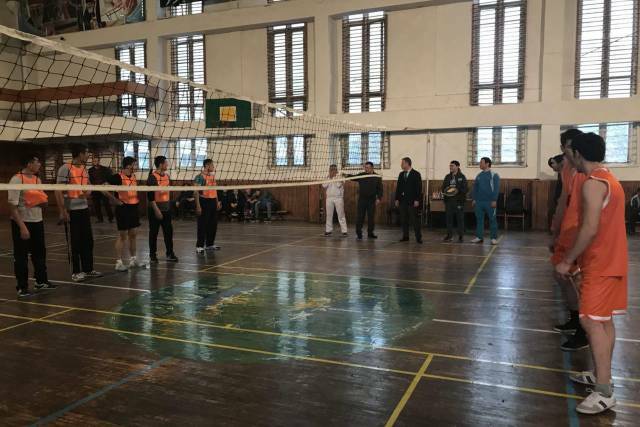 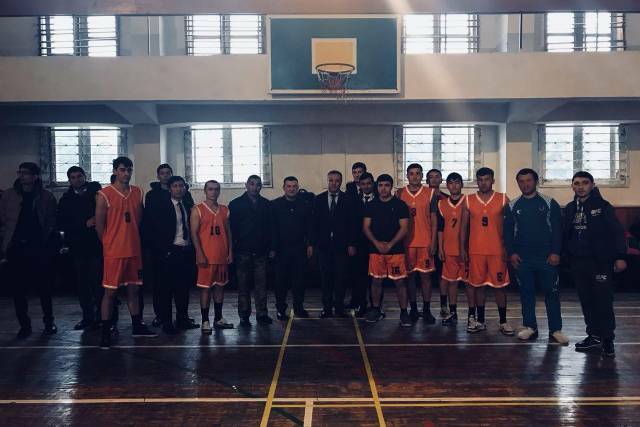 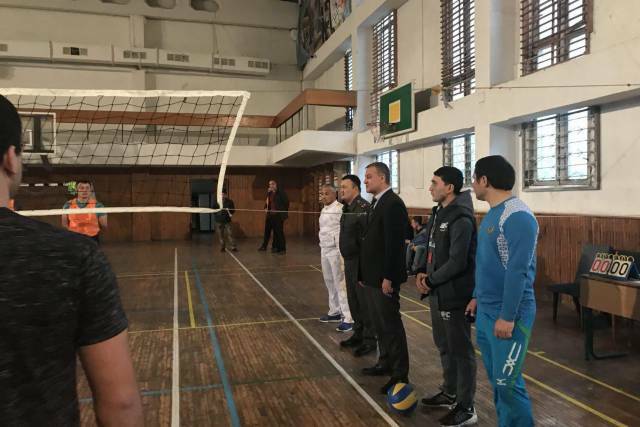 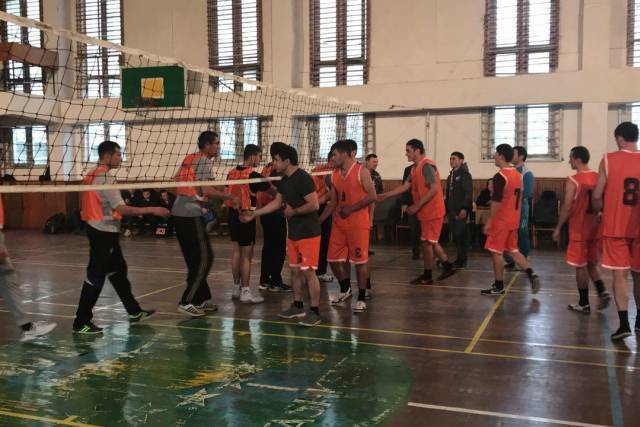 On January 16, a friendly volleyball game was organized at the university. 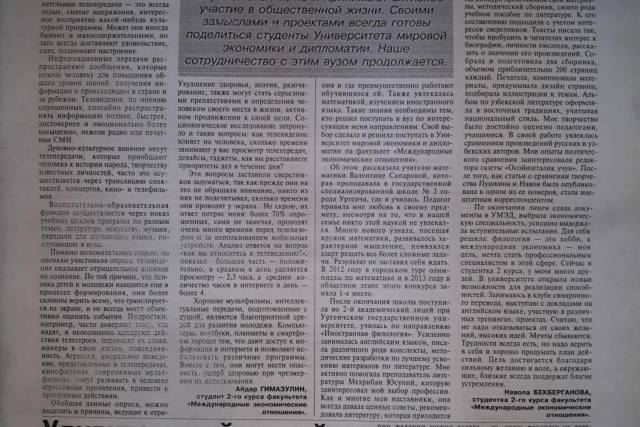 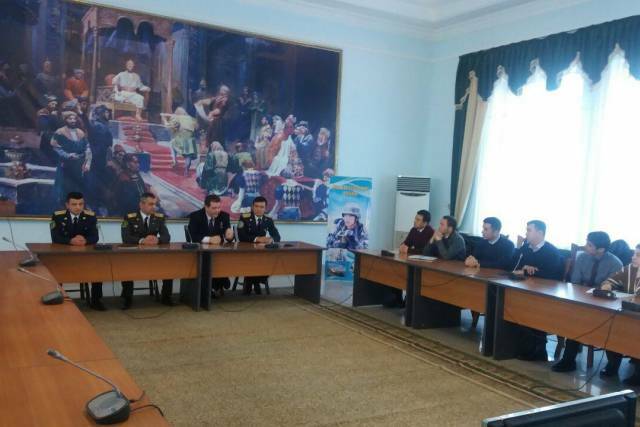 The meeting was timed to "January 14 - Day of Defenders of the Motherland".